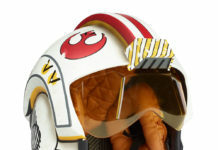 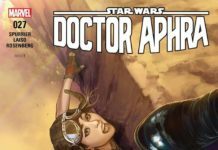 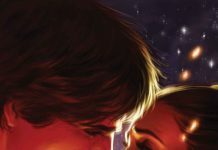 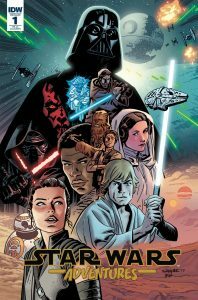 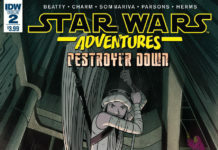 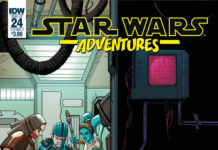 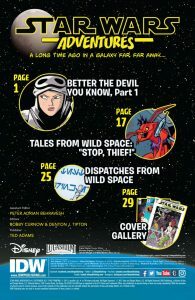 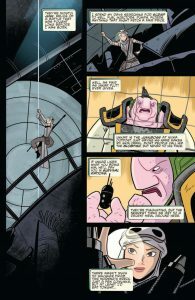 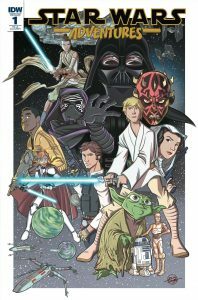 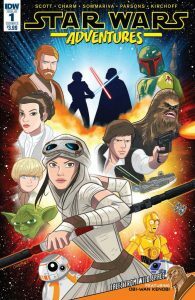 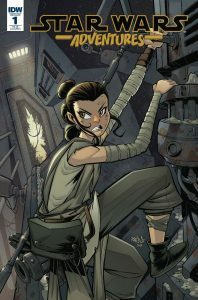 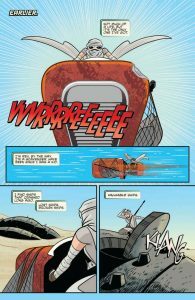 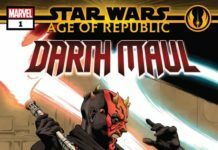 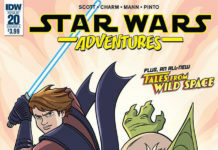 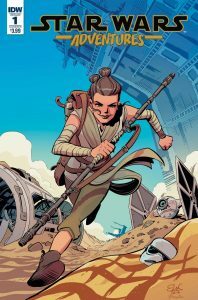 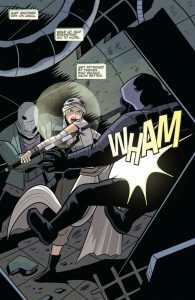 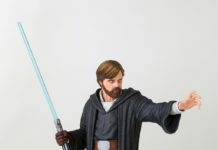 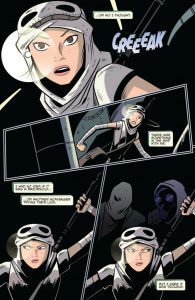 IDW Publishing has released an 11-page Star Wars Adventures 1 preview. 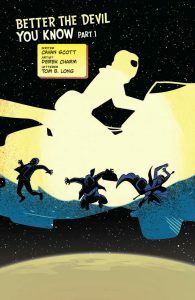 Check out a short synopsis and several pages from the book that hits stores next week! 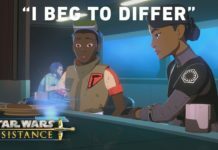 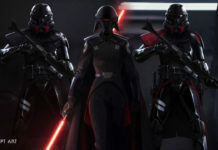 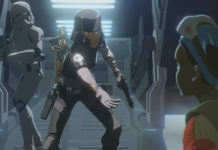 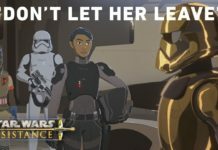 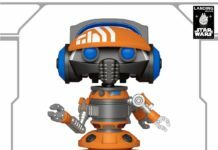 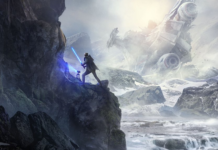 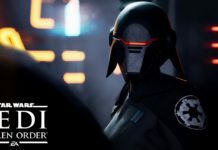 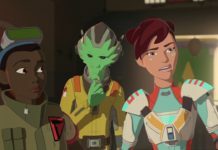 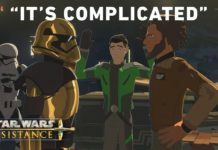 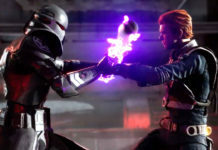 Next articleStar Wars Rebels Season 4 to Premier October 16, New Trailer Released!